This route takes you through the heart of Dartmouth, past Lake Banook and Sullivan's Pond and with a couple of walking options through downtown. 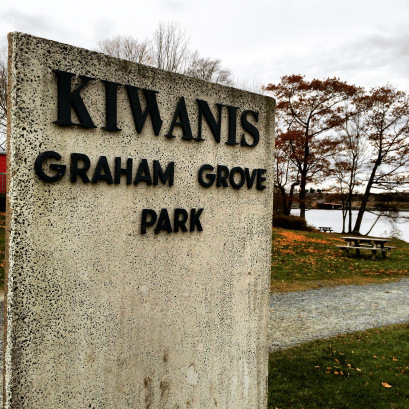 Graham's Grove is a park (and parking lot) located on Prince Albert Rd. near Highway 111. Take the route in reverse from the ferry or any number of starting points in downtown Dartmouth. Nova Scotia has some fantastic coastline scenery, and the roads and rails that connected the coastal communities formed the historic settlement pattern. Most of the rails have since been converted to trails, but within an hour’s drive of Dartmouth, lies some of the Province’s most outstanding coastal scenery, all conveniently accessible along the Eastern Shore. The recommended route is via Highway 207 from Dartmouth-Cole Harbour, east through Lawrencetown, Three Fathom Harbour, Seaforth, West Chezzetcook and Porters Lake, and then via Highway 7 to Musquodoboit Harbour, and on to Martinique Beach (45 minutes from Dartmouth) or Clam Harbour Beach (1 hour from Dartmouth). Clam Harbour Beach Provincial Park is located in Clam Harbour (84km) from Dartmouth on Route 107 or 207 to Highway 7), then at Lake Charlotte, take Clam Harbour Road to the park. The Trans Canada Trail traverses the Musquodoboit River Valley and heads west along the Eastern Shore towards Cole Harbour, Eastern Passage, and Dartmouth. 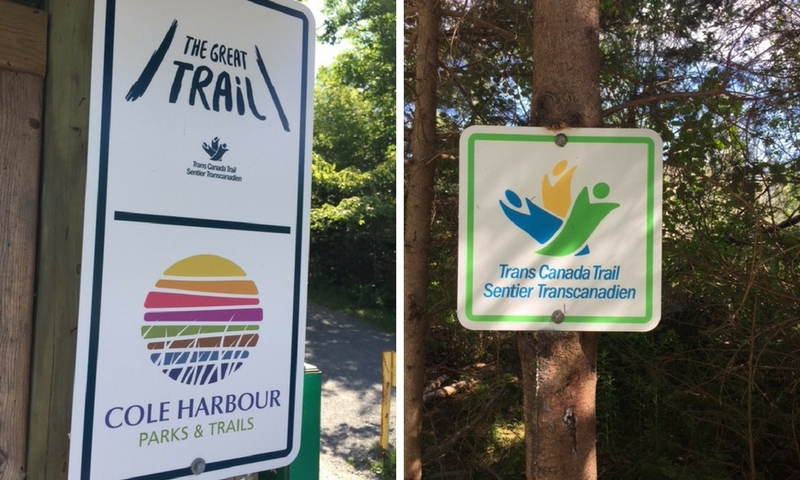 The Trail also connects to Halifax by way of the Dartmouth Ferry (Woodside, Alderney) or MacDonald Bridge. 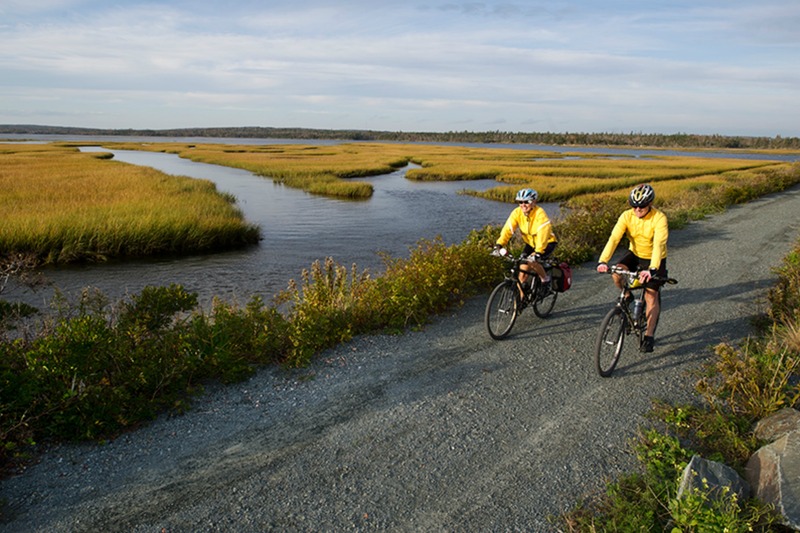 Sections of the trail also head inland, the first being at the Cole Harbour Lawrencetown Provincial Park to Upper Lawrencetown; and the second at Canal Street in Dartmouth and heading along the Shubenacadie Canal to the end of Lake Charles. Cole Harbour Heritage Park Trails are located in Cole Harbour, off Bissett Road. 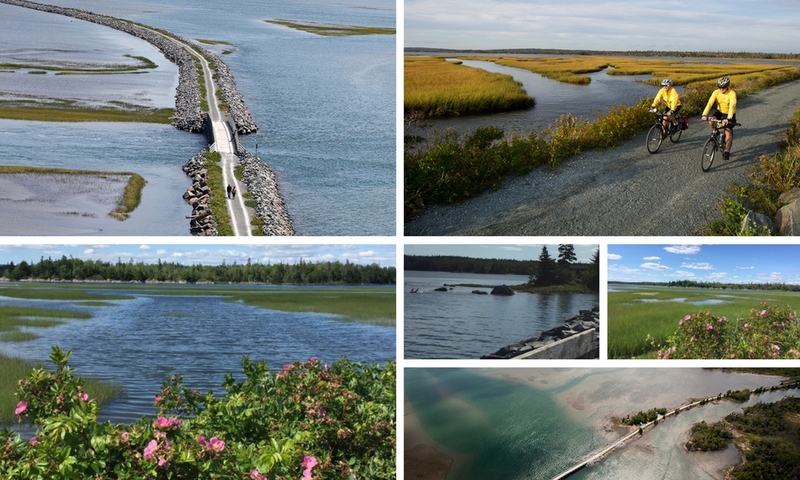 There are 7 main trails (22.5km total) highlighting the area’s heritage and natural flora and fauna, as well as woodlands, field and salt marsh shorelines. The trails are open year-round (no winter maintenance) for all to explore the area’s wildlife, including bird watching, while hiking, cycling, skiing, and snowshoeing along the trails. With the assistance of the Nature Conservancy of Canada, Mary Osborne and David Kuhn donated land around the harbour to the people of Nova Scotia in January 1998. The Nelson Conservation Area is part of the park reserve – it is an area of 462 acres protected under the North American Waterfowl Management Plan. Martinique Beach is Nova Scotia’s longest sand beach – about 7km return. 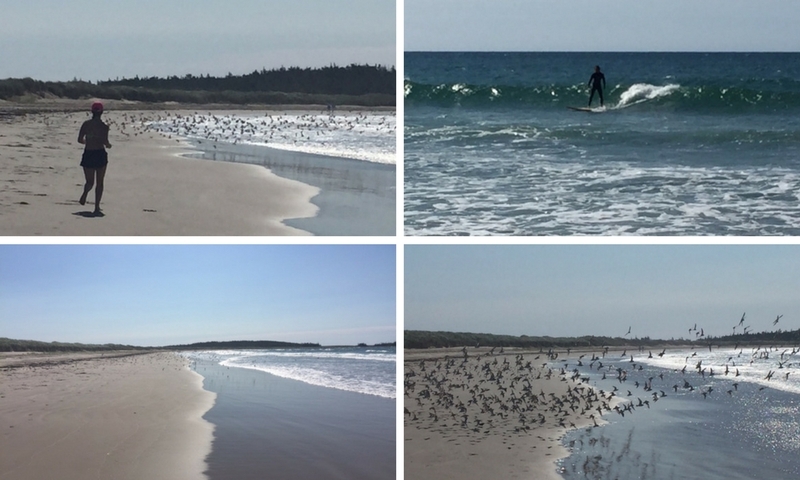 Activities include bird watching, surfing and supervised swimming, and the Park is best known for its protected ocean ecology. 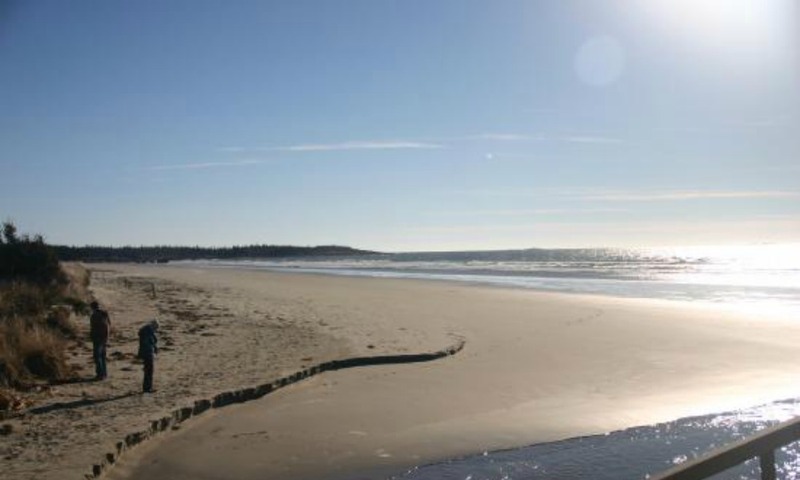 Clam Harbour Beach Provincial Park is a long, wide, natural sand beach (about 2.5km return) and is best known for its annual sand castle competition, usually held on the 3rd weekend in August. McNabs Island is accessible by private boat, or commercial water taxi and charter boat operators from Dartmouth, Halifax, and Eastern Passage. 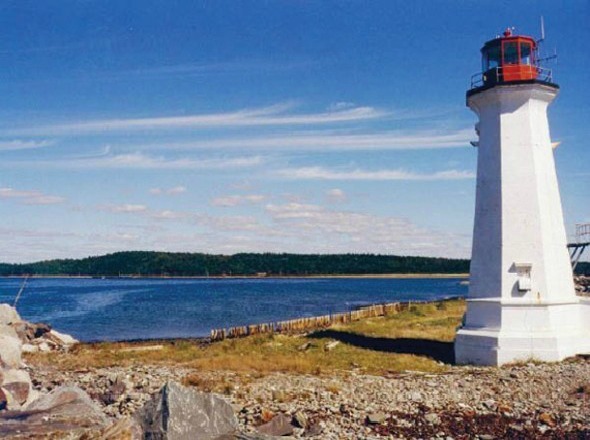 Depending on pick-up and drop-off locations, the trip takes about 20-30 minutes from downtown Dartmouth or Halifax and 10 minutes from Eastern Passage. The Shearwater Flyer Trail follows the route of the former Musquodoboit Railway from Bissett Roade to Shearwater. For 7.5km, it tracks evenly across the unspoiled interior of the headland separating Halifax Harbour from Cole Harbour. Four bridges cross seemingly remote streams. Unusual plant colonies dot the bogs close to the embankment.